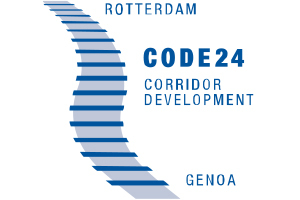 The INTERREG IVB NWE Project “CODE24 – Corridor Development Rotterdam-Genoa” (2010-2015) aimed at a joint integrated approach towards the future development of the TEN-T core network corridor Rhine-Alpine and intended the interconnection of economic development, spatial, transport and ecological planning and thus, addressing urgent conflicts of capacity, sustainability and quality of life along the corridor. 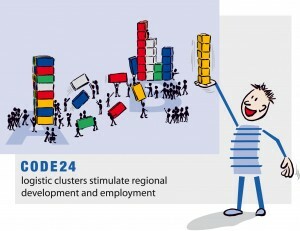 After five years, the CODE24 project partners presented a common strategy for the future development of the Rhine-Alpine Corridor, the main transport corridor of Europe. 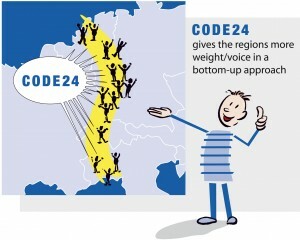 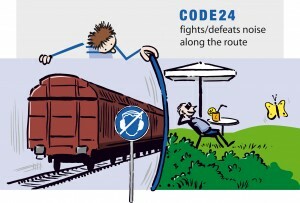 The European Grouping of Territorial Cooperation “Interregional Alliance for the Rhine-Alpine Corridor EGTC” shall continue the strategic initiative of CODE24 for the securing of a long-term partnership and cooperation beyond the limited INTERREG project period. 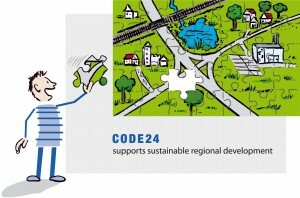 The overall output of the CODE24 project – the common strategy for the development of the corridor – is compiled in this brochure. 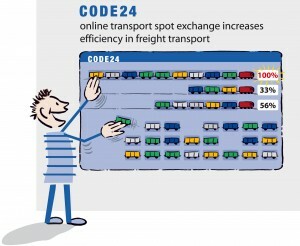 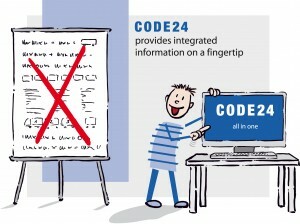 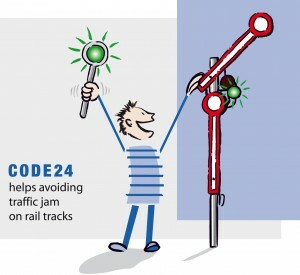 The CODE24 project was divided in four thematic work packages, each in turn consisting of several actions. 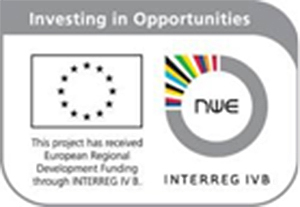 Experts from the partnership worked together in these actions. 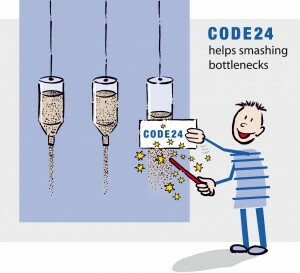 In the brochure, key results of the work in these actions are described.